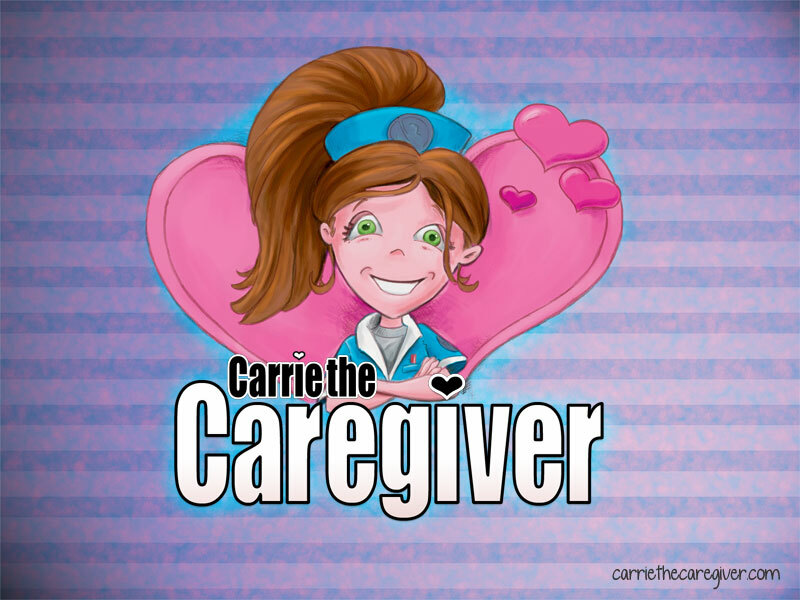 Carrie the Caregiver is an all-new casual game combining arcade action with thoughtful and elegant puzzle design. 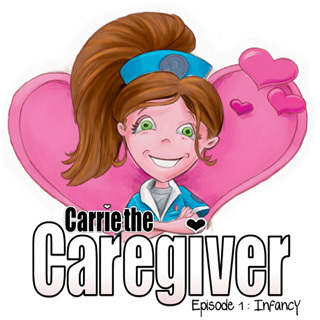 Things are getting crazy in the maternity ward, but Carrie has a strategy to keep the babies healthy and happy until they go home with their parents. 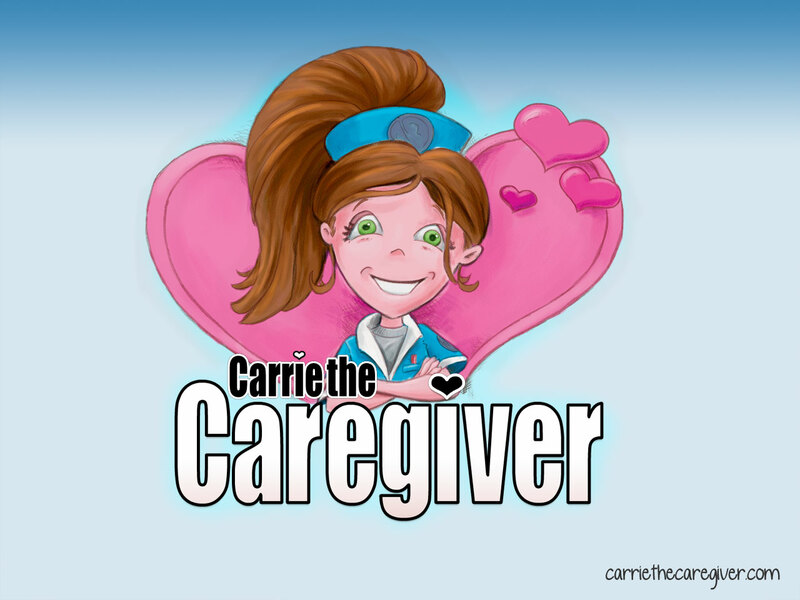 Our heroine's journey progresses as she learns to feed, clean, and soothe adorable babies as well as care for herself. Show Carrie how to use the tools of the trade to keep the chaos at bay and discover the super-Caregiver within.